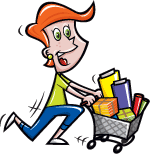 With this item you will earn a minimum of 0.03 Points in Homespun Rewards! What a stunning quilt! 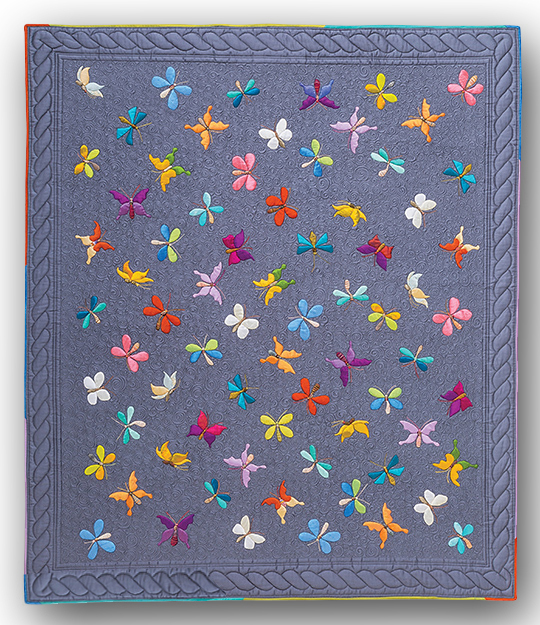 This Euphoric Butterflies quilt, designed by Deborah Kendall - is set on a grey background, and is available in 5 sizes; Lap, Twin, Full, Queen & King sizes. With the 100% Hand Dyed Wools, you have the option for either a 100% Wool Background, Matka Silk Background, or a Linen Background. Each option is a spectacular quilt that pops with color, and you can be sure that it will be treasured for generations to come. The kits include all of the background fabrics and 100% Hand Dyed Wool Applique required to complete the quilt top, including the background and binding. Floss for the butterfly antennae is also included. This will ship as a complete quilt. 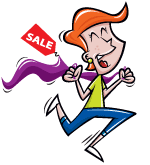 These are custom cut and take approximately 2-3 weeks to cut, package and ship. You will also need the Euphoria Tapestry Quilt Book to complete this design. The book is available to reserve here, and the cost is $29.95. There are many other gorgeous designs in the book ... and we'll be kitting some of those as well! 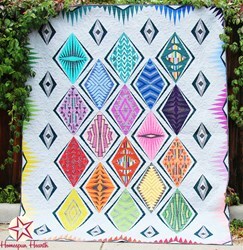 We have also put together a FABULOUS Crystal Pack for this quilt. There are 2000 crystals in all! This colorful pack is just $190 - that's only .095¢ each (compare at .13¢ elsewhere!). We offer the Backing - Batik for the various sized quilts. As with most of our applique projects, we recommend the Kimono Silk Thread - luscious threads that seem to melt into the wool. 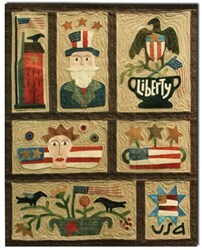 The cost of the 80 set pack is normally $479.99, but with this quilt we are offering it at $429.99. This will be charged about 2 weeks before you kit ships, and will ship with your kit. We recommend all 80 colors for this kit. All US Orders over $150 will receive free shipping - so the Full, Queen and King will receive Free Shipping, (and the Twin will be shipped free if backing is ordered).